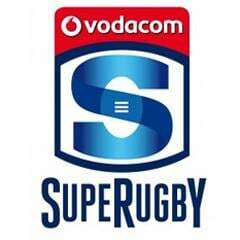 Cape Town - Fears of another Rugby World Cup injury blow for the Springboks have been allayed with the news that Pieter-Steph du Toit should be fit for the tournament in England. 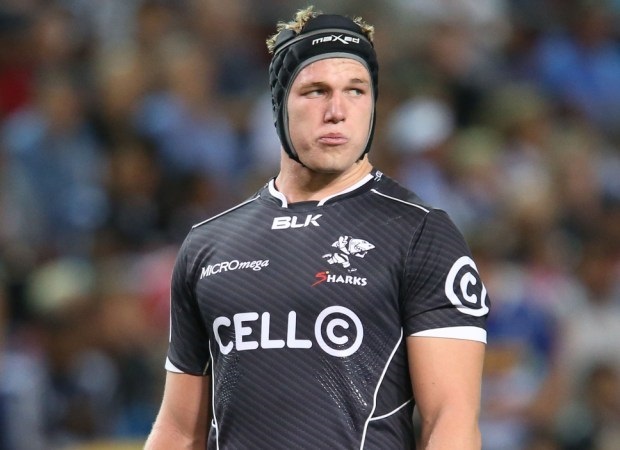 The Sharks lock, a certain pick for the Springbok squad if fit, had surgery on his knee after limping out of the Super Rugby clash at the Cheetahs on Saturday. There were initial fears the 22-year-old would not recover in time for the September 18-October 31 World Cup but the Sharks expect him to be playing again by the end of June. "Pieter-Steph du Toit underwent a knee stabilisation procedure in Cape Town," the team said in a statement on Wednesday. "The surgery went well and the damage to the knee joint was not as bad as originally thought. "We hope to have him fit again in three months." 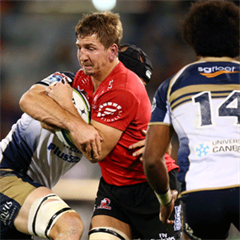 Du Toit, who is among the country's brightest young players and tipped by South Africa coach Heyneke Meyer to be one of the world's best locks, missed almost all of the 2014 season with a similar knee injury. Meyer is already sweating over the fitness of captain and centre Jean de Villiers who is in a race against time to be ready for the tournament due to a knee problem.